A top-fermented lagered beer, fermented at cool ale temperature (59–68 °F), often conditioned at bottom-fermentation temperatures (about 50 °F) and then lagered at cold temperatures to produce a cleaner, smoother palate than is typical for most ales. Zum Uerige is a wonderful beer, but much more aggressively bitter and complex than most other German examples. It may be like the Fuller's ESB of the strong bitter category – well-known but somewhat of a stylistic outlier. Do not judge all Altbiers as if they were Zum Uerige clones; allow for a more balanced bitterness in the beer (25–35 IBUs is more typical for most other German examples). Stronger sticke and doppelsticke beers should not be entered here. The traditional style of beer from Düsseldorf. 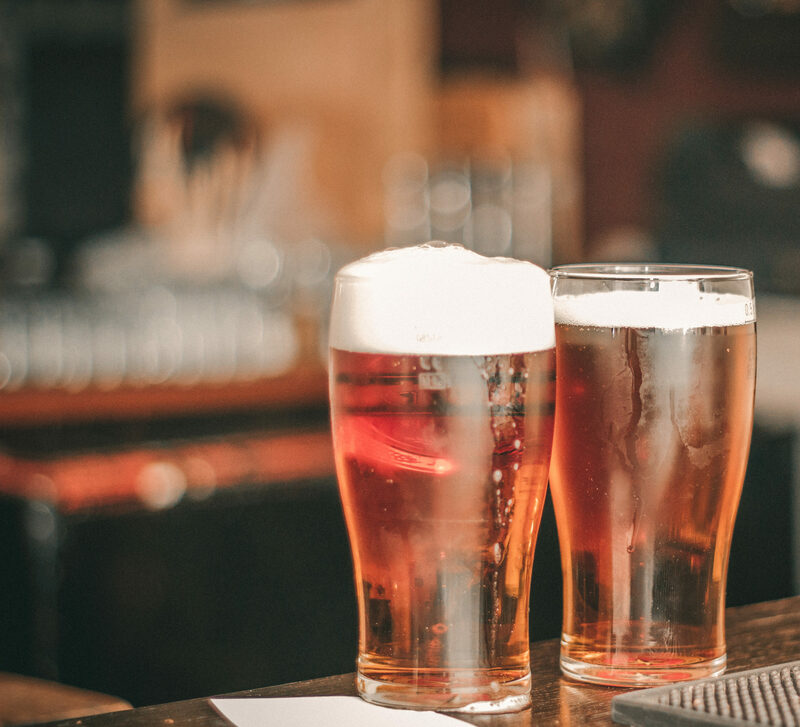 "Alt" refers to the "old" style of brewing (i.e., using top-fermenting yeast) that was common before bottom-fermenting lager brewing became popular. Predates the isolation of bottom-fermenting yeast strains, though it approximates many characteristics of bottom-fermenting lager beers. Many of the classic examples can be found in brewpubs in the Altstadt ("old town") section of Düsseldorf.